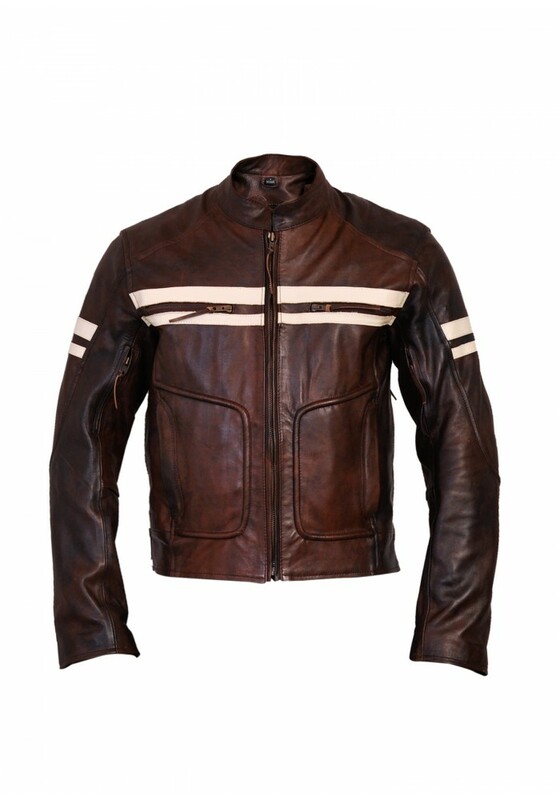 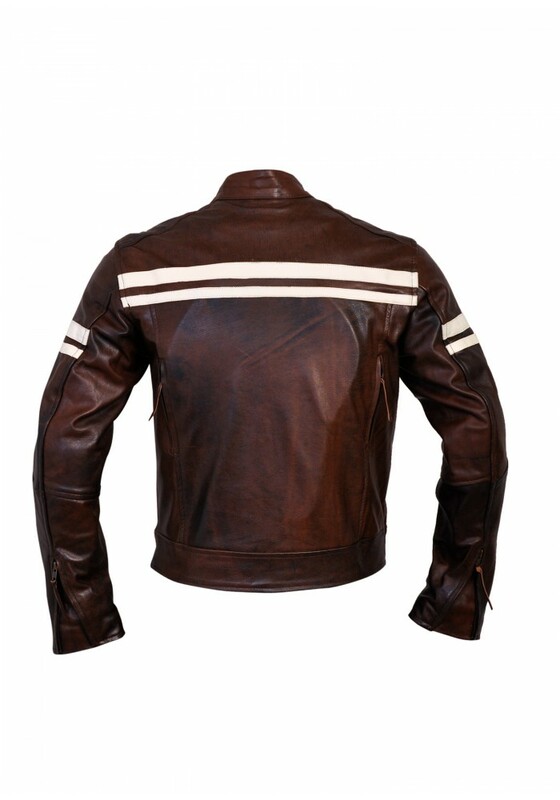 This stripped biker jacket is made of premium quality leather. Stripped looks very nice on the jacket, it looks very different and unique. 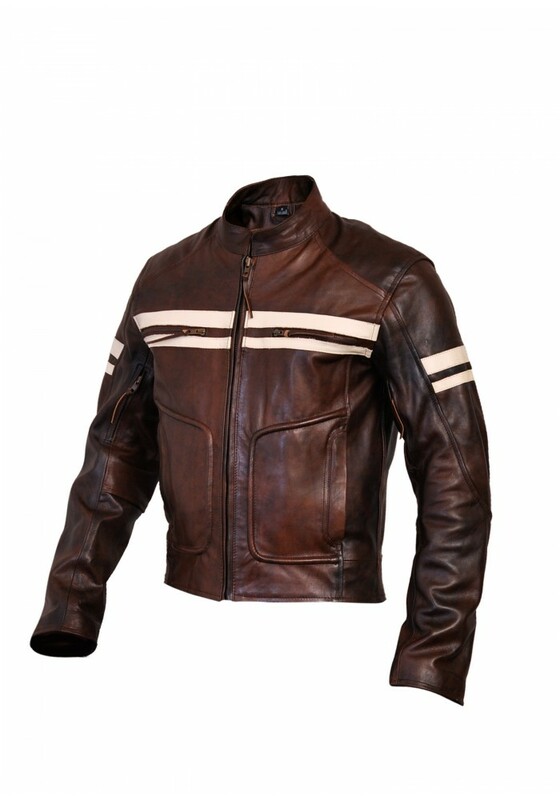 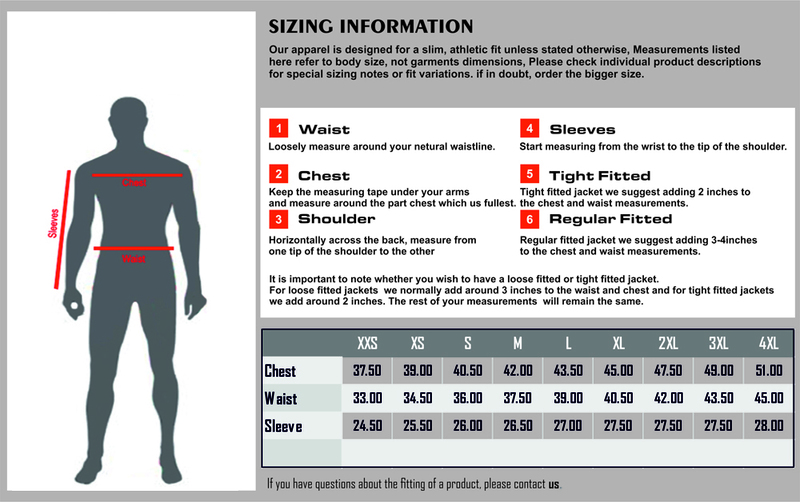 This jacket also has features heavy-duty zippers, extra exterior and interior pockets, a removable insulating inner zip-out quilted vest liner, zippered cuffs.